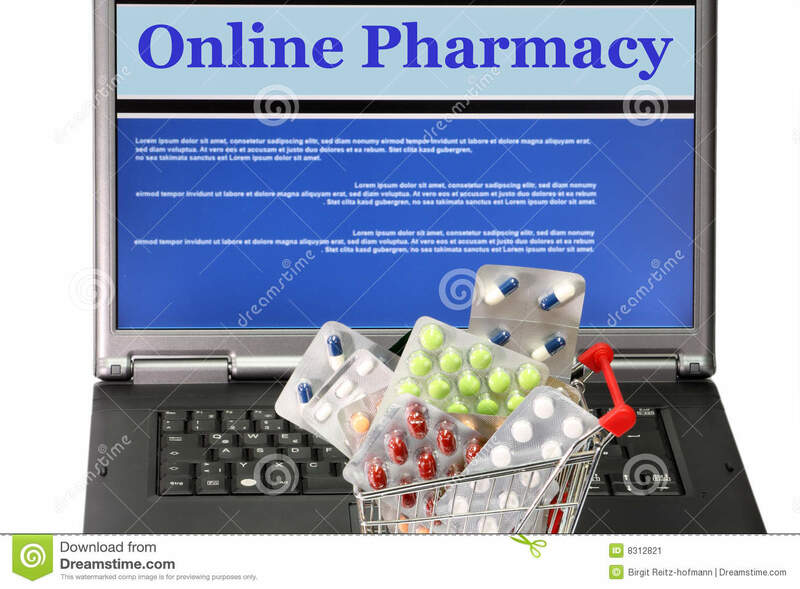 (RxWiki News) The US Food and Drug Administration (FDA) is warning consumers about nine online networks that are illegally marketing opioids. 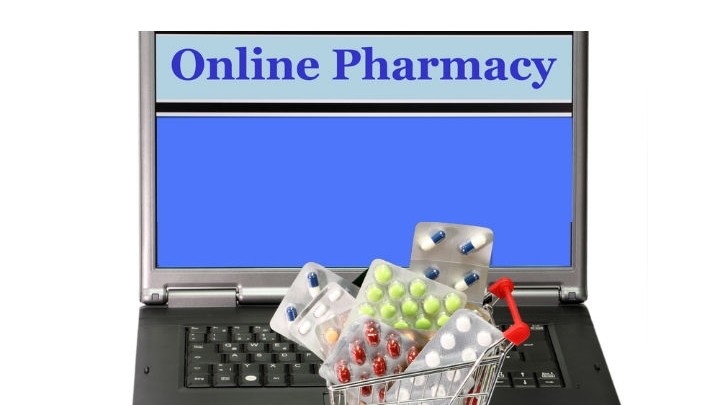 The FDA is requesting that these online networks, which operate a total of 53 websites, stop illegally marketing unapproved and misbranded versions of opioid medications. These medications included unapproved versions of tramadol and oxycodone. "Opioids bought online may be counterfeit and could contain other dangerous substances," said FDA Commissioner Dr. Scott Gottlieb in a press release. "Consumers who use these products take significant risk with their lives." Although these medications are being marketed as authentic, they actually may be counterfeit, contaminated, expired or otherwise unsafe. The products being sold are misbranded and unapproved. FDA-approved tramadol and oxycodone carry boxed warnings. This is the most serious type of warning. In this case, the boxed warnings are in place for the risk of serious or even life-threatening adverse effects. These effects include addiction, abuse, misuse, life-threatening respiratory depression (breathing problems) and neonatal opioid withdrawal syndrome. Furthermore, when these medications are taken with other substances that affect the central nervous system, such as alcohol, coma and death can occur. "The public needs to know that no one is authorized to sell or distribute opioids via the internet in the U.S., with or without a prescription," said Donald D. Ashley, director of the Office of Compliance in the FDA’s Center for Drug Evaluation and Research, in a press release. "Drug dealers and rogue website operators are using the internet to fuel the opioid crisis, heartlessly targeting millions of Americans struggling with opioid use disorder. We will continue to aggressively pursue these criminals and take swift action to protect the American public." If you're concerned about the safety or authenticity of any medication you take, speak with your health care provider.